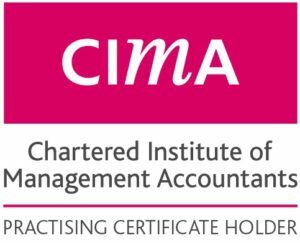 I am a Chartered Management Accountant and a CIMA practising certificate holder, with over twenty years’ experience in the private and public sectors. 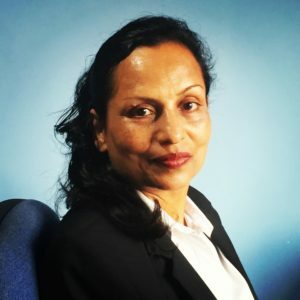 In 2011, I established my own company helping small and medium-sized businesses with internal management support and advice, as well as external compliance services. My clients are able to benefit from my practical experience in the day-to-day management of their businesses. I have built a reputation on providing a high-quality of service and in treating their businesses as if they were my own. As a qualified accountant I pride myself in attention to detail and in providing a personal service. I return calls and reply to emails within twenty-four hours and all fees are agreed in advance. My focus and delight are in applying my knowledge and experience to solve the challenges that you face day-to-day, in order to make a real difference to you and your business.